I don't think I have done a stand alone nail polish review in a long while so I am excited to start talking about nails again. I have a lot of nail polishes and I recently did a massive clear out so now I am left with my favourite ones. Still, I could not resist the opportunity to pick out some nail polishes from the OPI Fiji Collection because they are absolutely gorgeous. 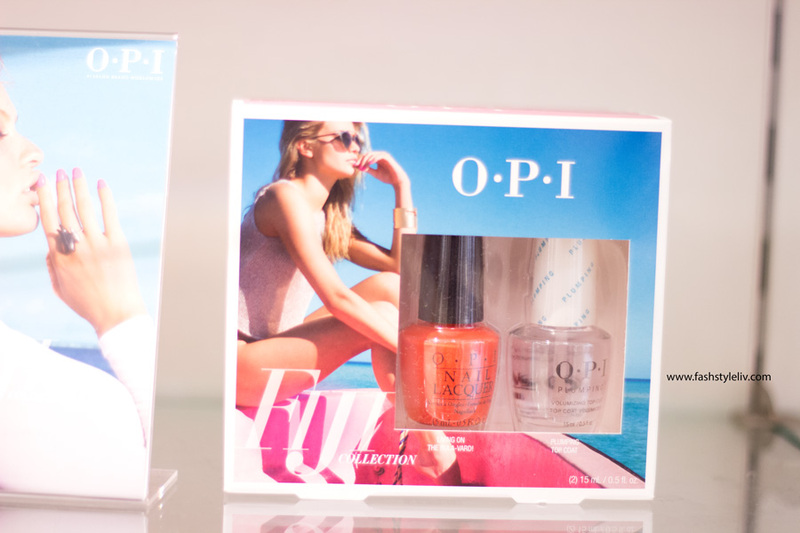 OPI does not need any introduction at all as they make amazing nail polish formulas including other nail products. They are known and loved by many and I already own quite a few nail polishes from their various collections. I was very kindly sent a voucher so I could pick out some gorgeous shades from their new Fiji Collection. I went into John Lewis on Oxford Street and I took my time to look at the entire range. 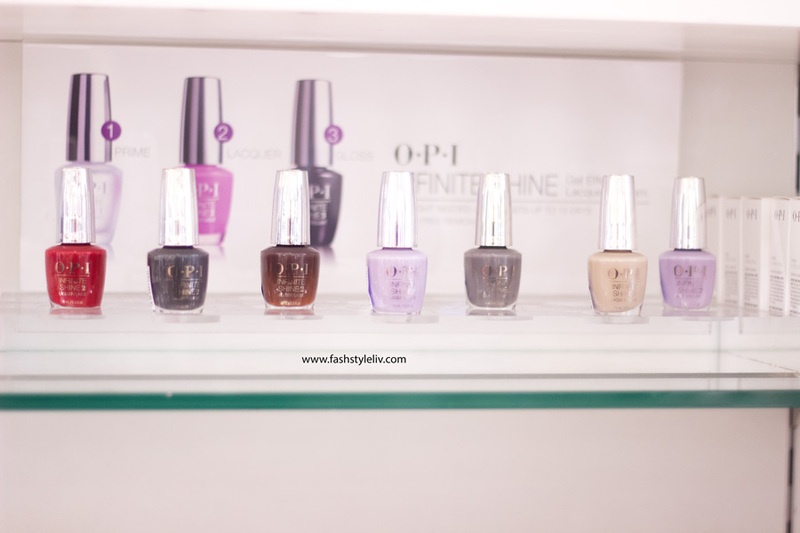 While I was there, I took some photos of some of the OPI collections so I could share them on the blog. 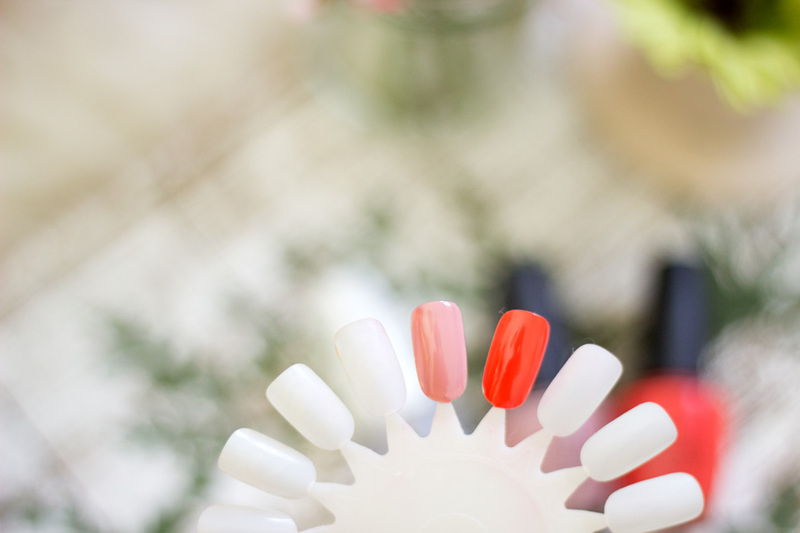 I hope the pictures are helpful especially if you are planning to expand your nail polish collection. 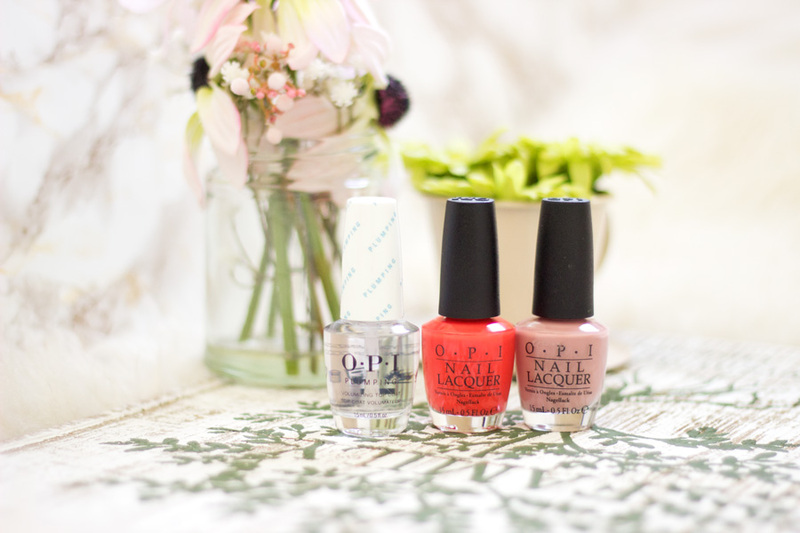 From the name alone, I am sure you can already guess that the OPI Fiji Collection is inspired by the Fiji Island. I have not been to the Fiji Islands (yet!!) but I have seen so many photos and videos and it looks stunning. 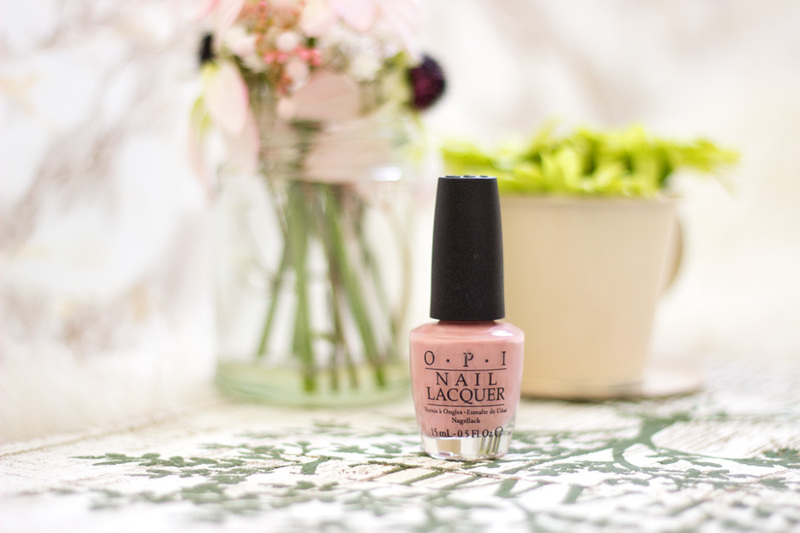 I have to say OPI totally nailed their Fiji Collection because the shades within this collection totally represent the exotic beauty of the Fiji Islands. There are 12 shades in the collection and they come in three different formulas- Nail Lacquer, Infinite Shine Formula and their salon only Gel Colour. The shades are so gorgeous; they just make me want to pack my bags and go on holiday. No Tan Lines (warm sunrise orange). There are some fabulous sets within the Fiji collection and they include the Living on the Bula-Vard with Plumping Top Coat Duo Pack*//£19.95 (exclusive to John Lewis) and the Two-Timing the Zones with Plumping Top Coat Duo Pack (£19.95) and the Mini Nail Lacquer-4 Pack (£14.50). 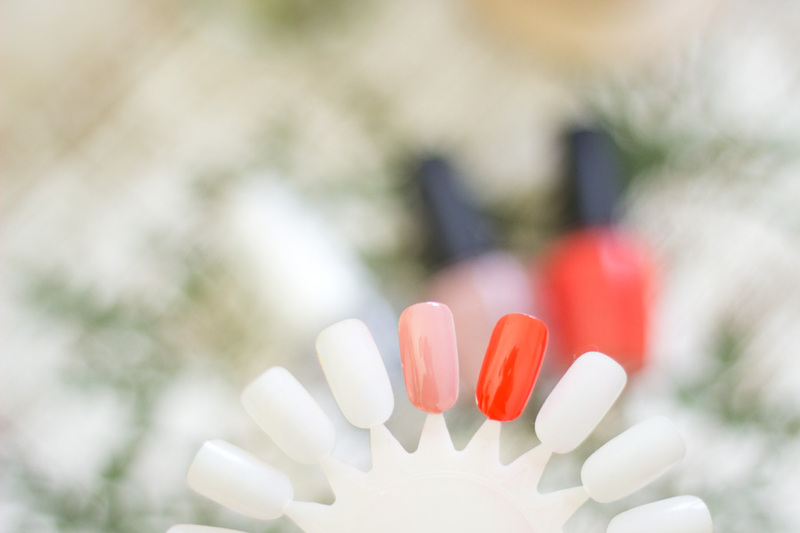 OPI products are not tested on animals and the Nail Lacquers are formulated without Formaldehyde, Toluene and DBP (Dibutyl Phthalate). What shades did I get? I absolutely love anything that comes in a set so I picked up the Living on the Bula-Vard with Plumping Top Coat. I also had my eyes on the Two-Timing the Zones set but I have loads of similar pink shades so I left it for now. I also picked up the top nail polish on my OPI wish list- Dulce de Leche. I have worn them for almost two weeks and I wanted to share my thoughts. This duo pack contains the Living on the Bula-Vard shade and the Plumping Top Coat which is amazing. 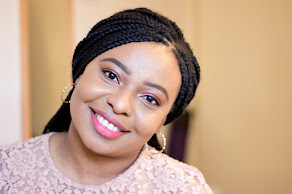 The Living on the Bula-Vard shade totally drew me in because it is such a vibrant shade. It is such a lovely orange red shade and I feel that it will suit so many complexions. I love vibrant shades when it comes to makeup (eyeshadows & lipsticks) and of course, nail polishes. The application was so easy because the brush is a decent wide one which coats my nails with minimal effort. I love the formula because it is very pigmented and I only used one coat. There were no streaks at all and it was such a pleasure to apply. The drying time was quite quick and I was so happy I did not get any smears or chips. I went away last weekend (mini city break) and I had the "Living on the Bula-Vard" on my nails. It just totally made me feel like I was going for a proper holiday and I know it will be my staple Spring/Summer shade. The Plumping Top Coat is my new favourite one as it really ticks all the boxes for me. Again, it is very easy to apply because the brush totally coats my nails with one application. It does not feel gloopy at all and it just gives that extra high shine to my nail polish. Most importantly, my nail colour lasted for a pretty long time. I wash my hands a lot and I did not have any problems with my nail polish chipping away. 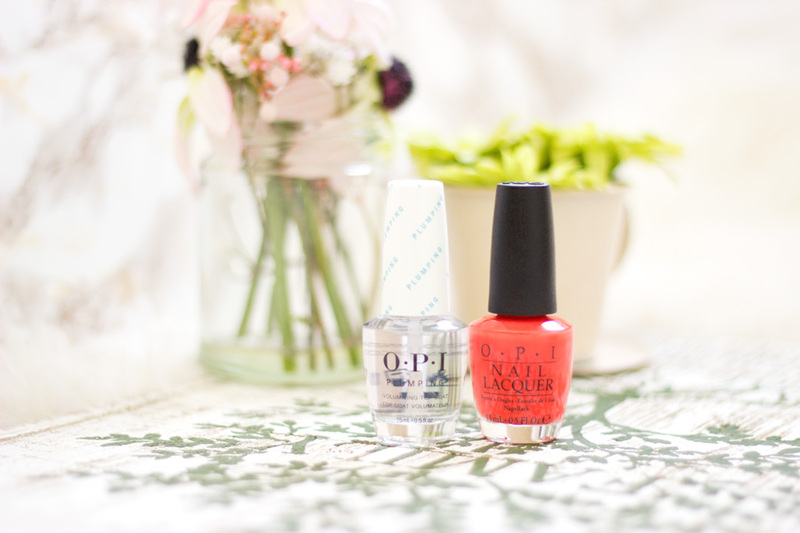 OPI Nail polishes can be purchased from John Lewis stores both online and in-store. 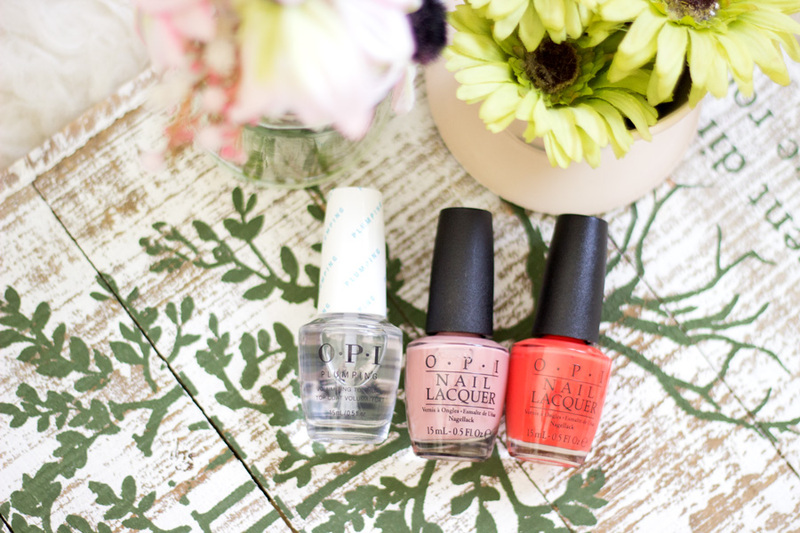 If you happen to go in-store, you'd find a lovely shelf filled with all the OPI Nail polishes and formulas you can ever think of. 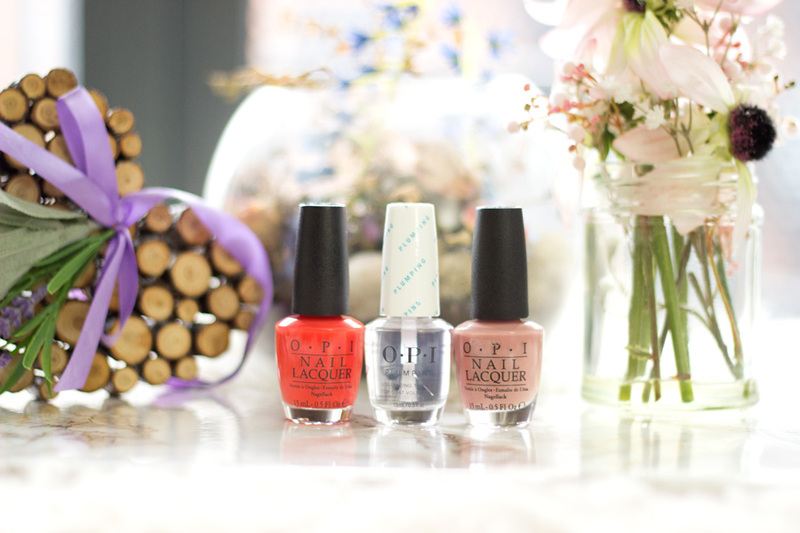 I picked these OPI Nail Lacquers from the Oxford Street stores. I loved that there were transparent nail wheels (the single ones) painted with the different nail polish shades so you could test them against your own nails to see how well they matched. The Fiji Collection is now available in John Lewis stores and on-line. The Living on the Bula-Vard + Plumping Top Coat Duo Pack is exclusive to John Lewis.